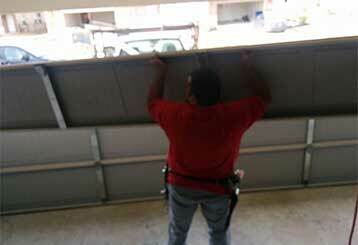 It’s never too late to learn something new and valuable about your automatic garage door. This blog is designed to be equally helpful to new and seasoned owners and users. Make full use of it! 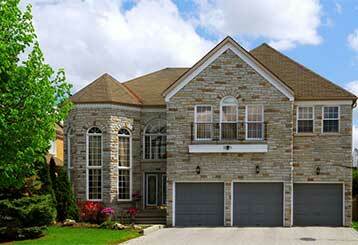 There are a few things you'll want to consider when you decide you want to get a new garage door. Sometimes more than just the panels need to be replaced. Click here to learn more. Making sure to regularly examine your garage door and test its various features will help you detect small problems before they grow big. Click here to learn more. 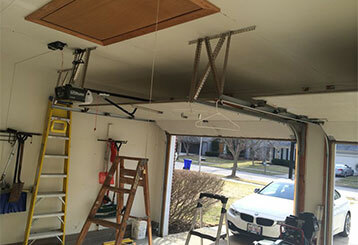 There are many benefits to get your garage door insulated, but this blog post explains what the main ones are. Click here to learn more. We work with the industry's top brands. Regardless of how big or small your problem is, you can always count on us. Our experts have years of experience to draw from.